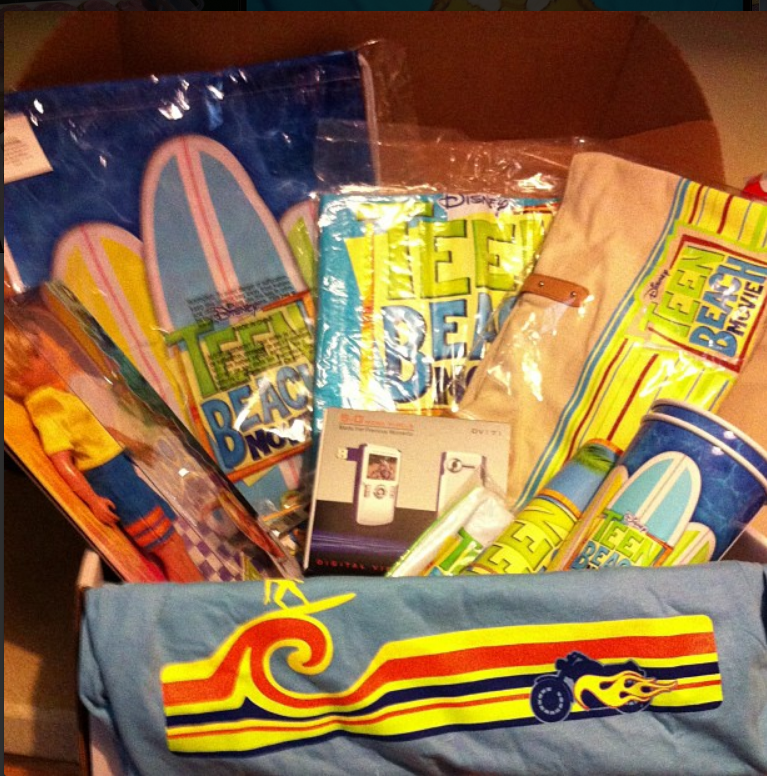 Disclosure: I received Disney Channel “Teen Beach Movie ” products in exchange for a post about the film. All thoughts and opinions are my own. I have always been a fan of beach movies. They are just so much fun, and they being me back to the days when I was a teen and they would have big dance parties on the beach. I would vacation in Ocean City, and each year Dance Party USA would film on the beach, I remember wanted to join in on the fun and dance with all of the kids, I was a little too young at the time, but I loved the idea of a beach party. For the local folks, you may remember that late 80’s dance show. All beach party movies were always fun to watch, for me there was nothing that said summer more than watching a great Annette and Frankie movie. 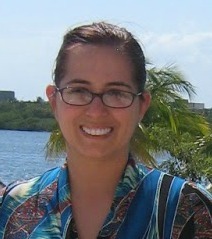 So when I heard that Disney was going to come out with a new teen beach movie, I knew my daughter would love it! I knew this new movie would be full of great music numbers and we would love to sing along. 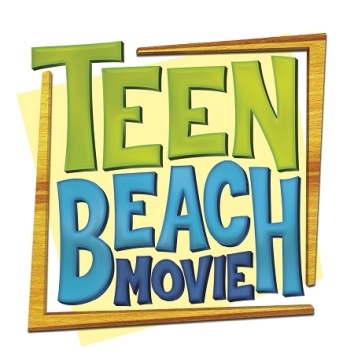 “Teen Beach Movie” as the perfect movie that the whole family can watch together for family movie night. The Disney Teen Beach Movie is premiering on the Disney channel on July 19th!! To prepare for this movie release we had a great family movie night that was filled with popcorn. We had a few family members over and we had a great time. We always enjoy family movie night because it is a great time to just relax and spend together as a family. My husband and I both work so we have hectic days and I make sure we take to take the time to have fun and just laugh with my daughter and my husband, have some real family bonding time. Would you like to plan a family movie night of your own? 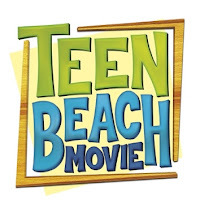 Make sure to check out the Teen Beach Movie website for some great downloads, that could help with your party planning. The site is also filled with yummy recipes, fun family themed games, cool activities, and music videos. The site is stock full of great fun for the family. Geared toward kids, tweens (ages 6-14) and their families, "Teen Beach Movie" is a breezy surf-rock musical comedy that also comes with a message for kids and tweens about the importance of believing in yourself and following your true destiny. Of course they have a great doll line to go along with the movie, my daughter had the chance to check out the cool Blake doll, this is the first “boy” doll she ever had. She loved making Blake go out with her Monster’s High dolls, it was too cute. My husband and my daughter had a blast with the dress up masks they had a great 50’s and 60’s beach movie vibe to them. We had a ball, literally with this box we played beach party and threw around the beach ball, in the yard. We will surely bring this to the beach when we vacation in Wildwood NJ this summer. The soundtrack features 12 songs influenced by surf rock, Motown R&B, rockabilly and pop. Disclosure: I received Disney Channel “Teen Beach Movie” products in exchange for a post about the film. All thoughts and opinions are my own. Disclosure: The reviews and or opinions on this blog are my own opinions . I received goodies and party supplies in order to facilitate this review. No monitory compensation was received. I was not required to write a positive review. Your experience may differ. The opinions I have expressed are my own I am disclosing this in accordance with the Federal Trade Commissions 16 CFR Part 255: Guides Concerning the Use of Endorsement and Testimonials in Advertising . Haha, I saw a preview for this during "Monsters University" and it looks cute! That looks like so much fun! And, yes I am ready for summer fun! I just want it to stop storming! That is so fun! I love the props. My nieces would have a ball with this and would probably love the movie. That looks like so much fun! I bet my son would enjoy that. I need to have a movie night like this with my girls! Love teen beach movie!!!!! I could watch it over and over again! !